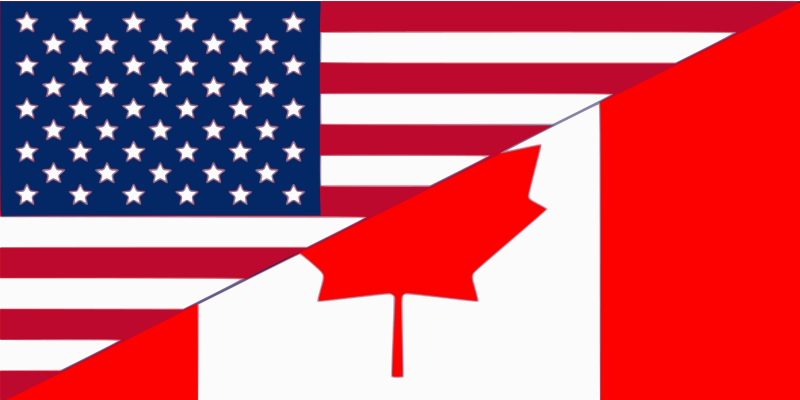 US and Canadian border requirements continually undergo changes. As a mariner, it is your responsibility to keep up with these requirements. White Rock - (nearer Blaine than Pt. Roberts) 24 hrs, (604)531-7581 or 1-888-226-7277. For a more complete list of Canadian phone-in docks Click Here.